 This is a joint project between the Derby Makers and the Coding, Electronics and Technology Clubs of the Radio Communication Museum of Great Britain in Derby. If you are interested in getting involved with the project then come along to one of the project meetings to see how you can help. The plan is to have a series of balloon launches during 2018 with increasing technical complexity as we gain more experience. The tracking control centre will be in the museum’s Operation Room where we will also held the kick off meeting and will be holding the project meetings. Would you like to get involved ? No knowledge necessary – just enthusiasm ! The project to open to children aged 14 and above and adults of any age ! The project has different aspects to it, so it should appeal to people with a wide range of skills / interests.